Ian to play for the Liverpool International Music Festival this weekend. 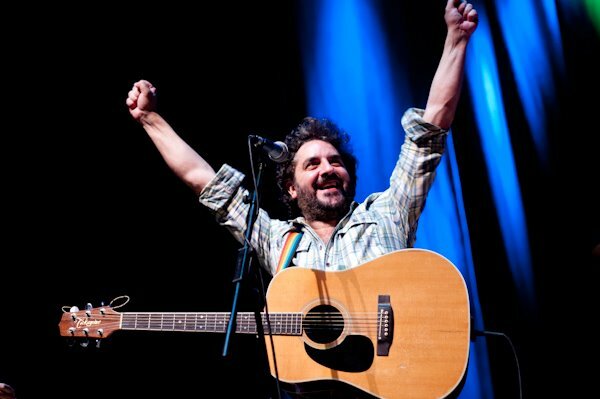 Ian Prowse (& friends) will perform at a FREE show on Stanley Park in Liverpool this coming Sunday (September 8th). The gang will be on at 3 0’clock. Also appearing are The Tea Street Band and The Farm, the event will be finished at 7 pm. The festival is being labelled as ‘The Peoples Gig’ and the organisers are hoping the show will carry on in the wake of the hugely successful opening weekend of the LIMF. ← Short November tour announced for Amsterdam 8 piece extravaganza.